There were 86 Hyde Park Harriers out parkrunning across 27 different venues this week. 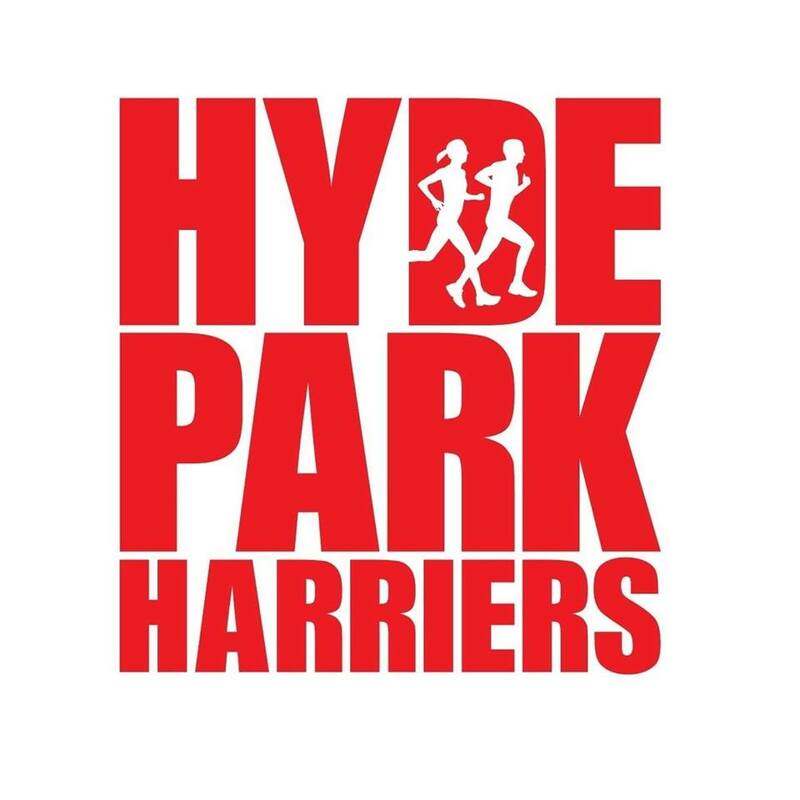 Four new venues were added to the Hyde Park Harriers list. These were Woking by James Booth; Isabel Trail in Stafford by Phil Goose; Kew Woods at Birkdale, Southport; and the latest new Yorkshire venue of Storthes Hall – south east of Huddersfield – by Andrew Nicholls. There were two first finishing Hyde Park Harriers. These were Sarah Underwood in 24:15 at Temple Newsam and Amy Young in 19:29 at Potternewton. There were 8 PBs. These were by Paul Dickens with 24:01; Alys Griffiths with 25:36 and Cara Sass with 26:03 at Temple Newsam; Rick Pullan with 24:49 at Middleton Woods; Bev Miller with 29:16 at Armley; John Hayes with 26:04 and Stuart Harris with 28:16 at Potternewton; and Gary Grant with 19:49 at Ballincollig in Ireland. Top Age Grade% by the ladies was 75.96% by Amy Young at Potternewton and for the men was 75.51% by Phil Goose at Isabel Trail.